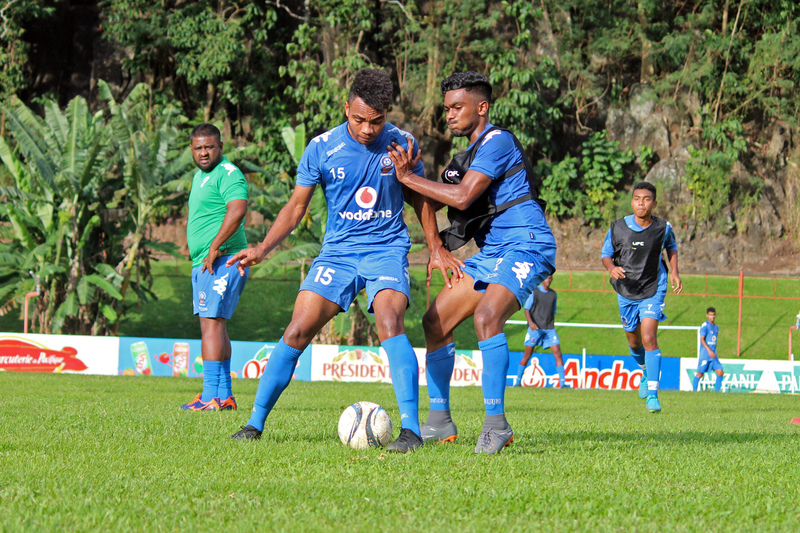 The Vodafone Fiji U19 Football team is not leaving any stones unturned as they prepare to meet Vanuatu in the Oceania Football Confederation (OFC) U19 Championship at Stade Fautaua in Tahiti this afternoon. Head coach Bal Sanju Reddy knows the uphill battle his team will face in its opening match. He has reminded the young Bula Boys how important the first match would be. “I think Vanuatu has always been a real force in OFC. “With all due respect to Vanuatu, I know they will be up there because they qualified for the last world cup. The team reached Tahiti on the early hours of Friday and has already had three training sessions prior to the match. The match kicks-off at 4pm (Fiji Time). In the second match, Fiji plays group B favourites Solomon Islands at 1pm this Friday before taking on New Caledonia in the final pool match next Monday at 4pm. The two finalists will book their tickets to the FIFA U20 World Cup in Poland next year.